At The London Wine Cellar, we are buyers, not brokers, and purchase wines and spirits using a simple, hassle-free system. We agree a price with you for your goods, arrange for their swift collection or transfer nationwide, and process payment promptly on inspection. 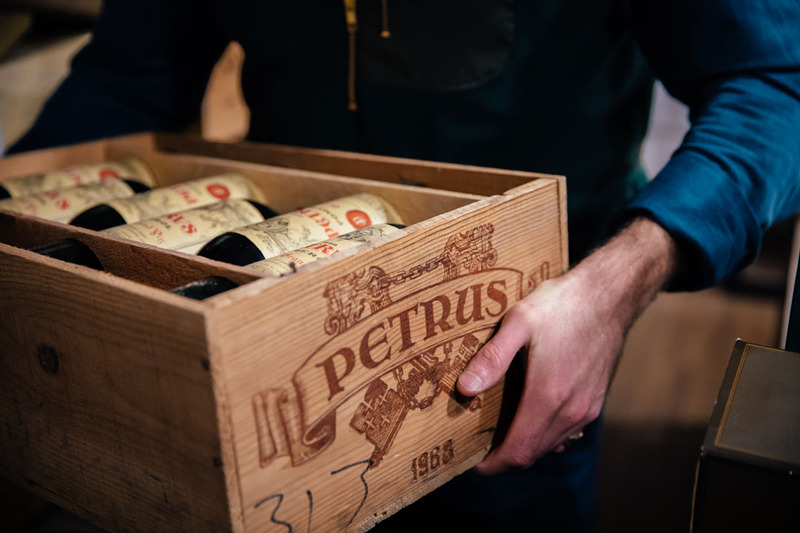 95% of all our transactions are completed and settled within 7 days from acceptance — as soon as we have seen your wines or spirits and can verify their condition, we will transfer your payment. For Duty Paid goods, cellared at home, we offer instant payment at the time of collection; this also applies to goods brought into our London shop in Canonbury. For In Bond goods, we pay the moment the goods have been verified. On receipt of the wines, we will request that London City Bond provides us with condition report. This verification typically takes 5 working days and we pay instantly on receipt of the report.